Gateway doesn't work on Android9. I upload android version from ver.8 to Ver.9. Gateway App worked on Android8. But it doesn't work on Android9. Why? Can you give me the solution? Amp is not detected by Gateway app?? 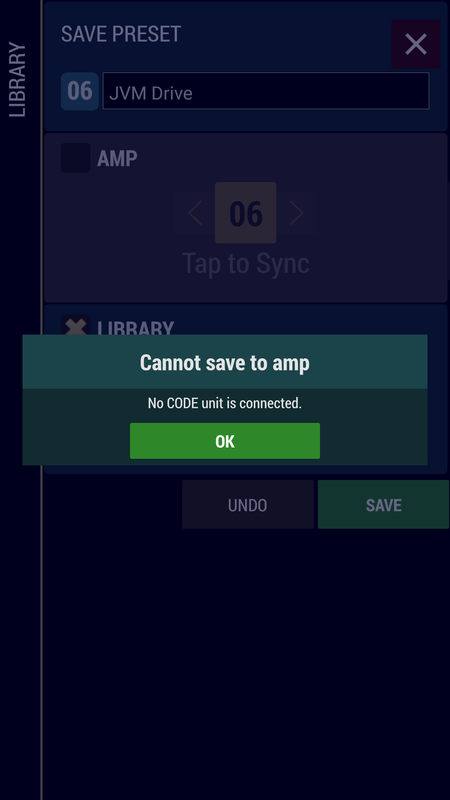 I was wondering if you could help me with a problem that I am having between my Code 25 amplifier and the Gateway app. 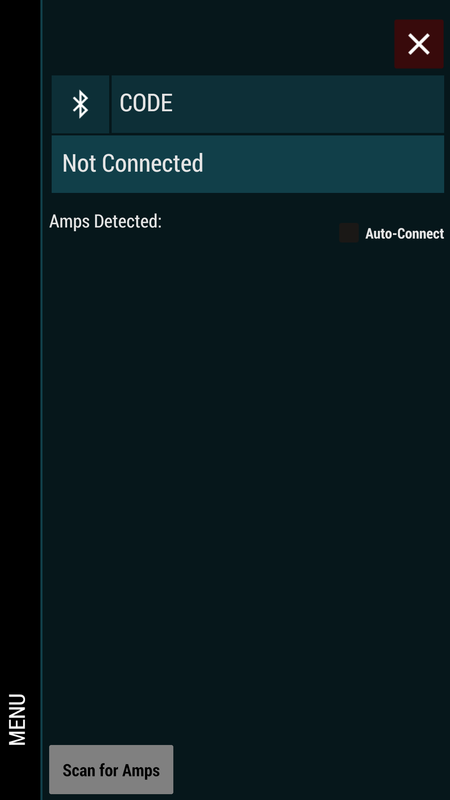 I am able to pair my android device and the amp via Bluetooth just fine but once I am in the Gateway app it doesn't detect my amp at all, even when I press "scan for amp" it just says no amp detected. I think I should add that I have been able to connect it to my apple device without any problem at all. It would be highly appreciated if you got back to me. I recently acquired a Marshall Code 25. I installed the last version of the app but, whenever I want to reproduce a song I have stored on my android phone, it crashes. It is consistent: it crashes all the time, to the point I was unable to playback a single song since I bought the amp. I download the app open it and in a micro second it says "app keeps stopping" .pixel 2XL android ver 9. cleared cache etc re install , never works . have tons of space available on phone,,,,, so is there a list of phones that do or do not work ? 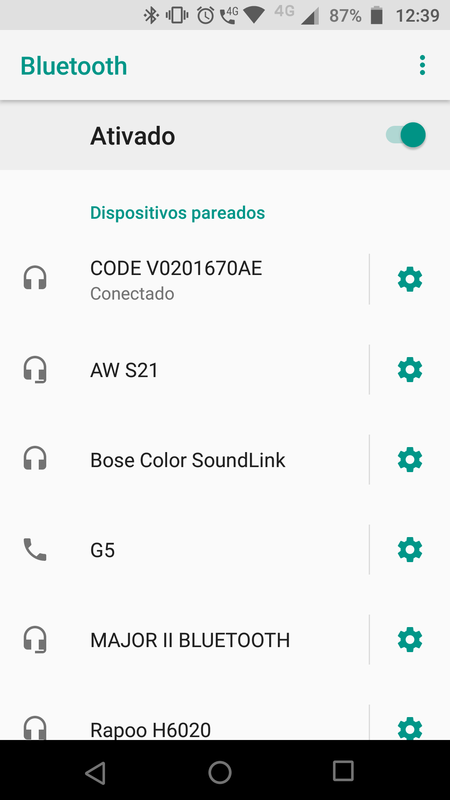 Access library in My Marshall Android App? 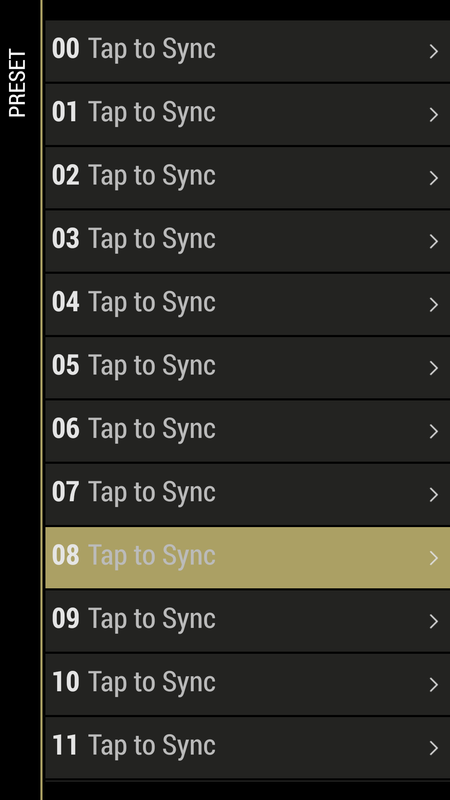 Just got my CODE 100 2x12 and I can't seem to sync up the presets I've chosen on my PC, I'm using my Android device and sometimes they're there, sometimes incomplete, sometimes reverts back to factory. The android app seems faulty. If I hook the amp up to my PC will it always remember the library presets? I don't want to rely on PC or Android to remember my hard work. 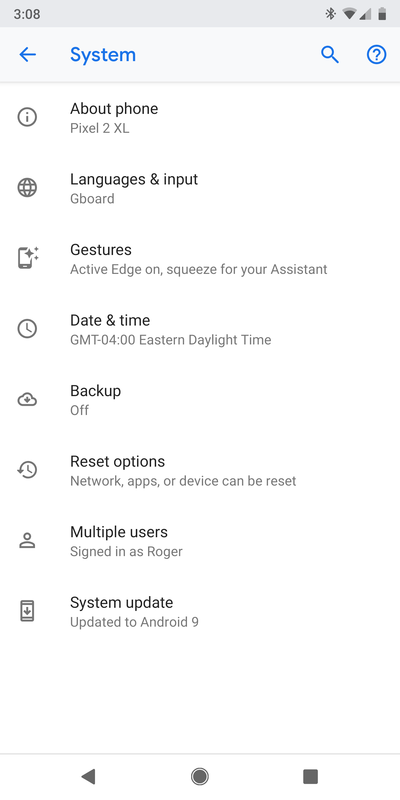 App won't launch - Pixel 2 XL running Android 9 Pie - WHY DON'T YOU SUPPORT NEW OS? The app is installed - it WILL NOT launch at all. used when connected? I do not understand what happens.